What does a Freelance Medical Writer do? 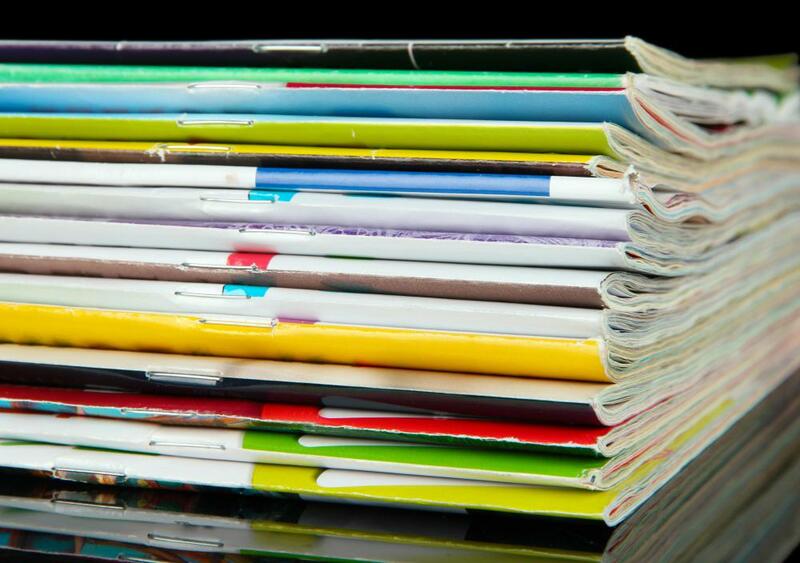 Freelance medical writers may work for magazines. 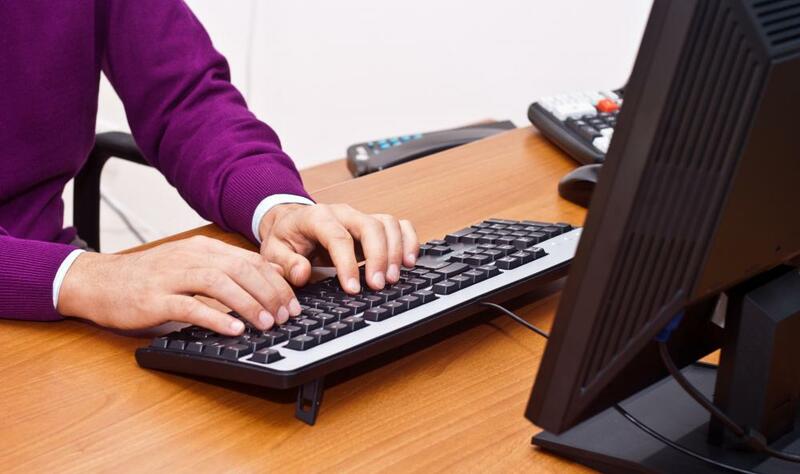 Skilled medical writers can often find work through online freelance employment sites. Besides sound and concise writing skills, a freelance medical writer position generally requires excellent attention to detail and fact. A freelance medical writer composes articles on a wide range of health topics. She may specialize in a particular area or write on a variety of topics. The markets in which she sells her work typically range from medical journals to newspapers, Web sites and magazines. Although medical writing does not officially fall into the field of technical writing, knowledge of medical terms, practices and industry jargon beyond that of a typical consumer is generally required to excel as a freelance medical writer. Besides sound and concise writing skills, this position generally requires excellent attention to detail and fact. Many medical writing assignments require the ability to clearly explain complex concepts and procedures in language that can be understood by readers other than medical professionals. Besides articles targeted at general audiences interested in medical news, a freelance medical writer frequently contracts to write pieces of interest to physicians, nurses and other health care specialists. These articles frequently focus on medical equipment breakthroughs, scientific news, research studies or medical procedures. Writers in this genre may also be contracted to write descriptions of pictures and sketches of medical tools, procedures and equipment. Other jobs commonly available to a freelance medical writer include working for clients in medical equipment manufacturing, pharmaceutical drug sales, clinical research and government regulation. These assignments typically include writing proposals seeking sanction for new devices and medicines or composing educational brochures used by doctors, nurses and pharmaceutical sales representatives. Compiling medical fact sheets and press releases are jobs regularly performed by freelance medical writers. Success in this job frequently requires taking courses related to medicine to competently produce copy that meets the standards of the medical profession. College courses in medical terminology, medical laboratory procedures or pharmaceutical compounds are often helpful to an aspiring freelance medical writer. Volunteering at a hospital or clinic can also provide training and knowledge that enhance the writer’s understanding of the industry. To sell her services, a freelance medical writer typically uses multiple sources. Freelance bulletin boards and Web sites geared to writers and editors often offer positions in freelance medical writing. A considerable number of medical Web sites and magazines accept freelance submissions. Some regions have organizations dedicated to the promotion of freelance medical writer services. These groups ordinarily help writers make industry contacts not readily available through other means. If getting the attention of people who may need her services proves challenging, a freelance medical writer may contact authors whose work she has read in journals or magazines. She frequently offers research and writing assistance in exchange for a byline on a published piece. This exposure may help the writer by making her name and talents known to others in the medical writing industry. What is Medical Contract Manufacturing? How do I Become a Freelance Travel Writer? What does a Freelance Business Writer do? How do I Become a Freelance Medical Writer? How do I Become a Freelance Business Writer? What does a Children's Writer do?